Famous of Machiasport and Augusta, was born November 12, 1948, baptized at Immanuel Lutheran Church in Norwood, Pennsylvania, and grew up in Prospect Park, Pennsylvania, attending Interboro High School. From his earliest years exploring nature with his mother along the woods and waterways of Delaware County and the Delaware Water Gap, Norm had almost unlimited enthusiasm for the natural world. He earned his Bachelor’s degree in Earth and Space Sciences from Millersville State University in Pennsylvania, double majoring in geology and biology. 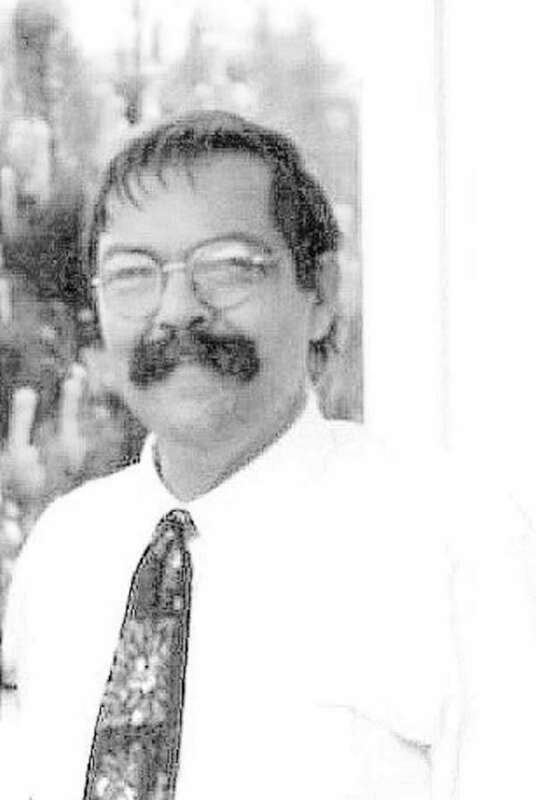 Daryl Eugene McCurdy (Tim) passed away peacefully at his home on Wednesday, May 23, 2018 surrounded by his family, after a long battle with cancer. He was born in Lubec on October 12, 1941, son of the late Bernard and Muriel McCurdy. Daryl graduated from Lubec High School in 1961. Throughout the years he worked at Carlton Corey’s garage, Milliken Textile Mill, was owner and operator of “The Spruce” fishing vessel, and most recently worked and retired from the United States Department of Agriculture. 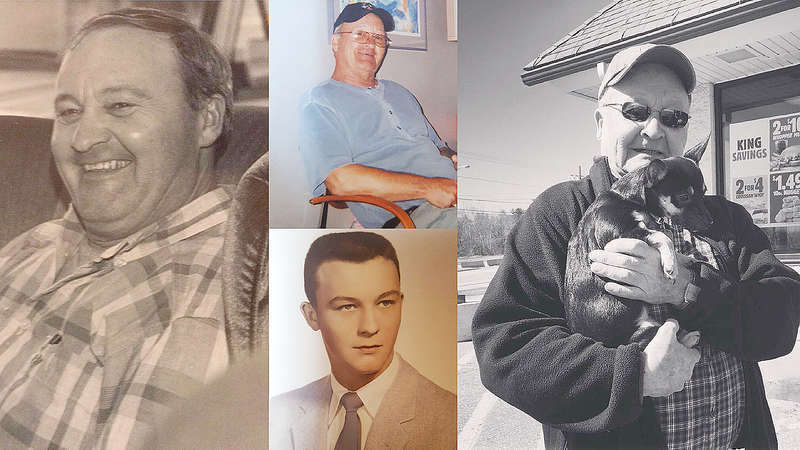 Nicole (Davis) Dubay and Clark Davis would like to invite you to a graveside service on Saturday, June 2 at 1 p.m. in the Longfellow Cemetery in Machias. Please join us the following day, June 3, at the Best Western White House Inn in Bangor to celebrate and honor the life of their beloved father. You may arrive any time between 2 and 7 p.m.
Terry E. Sanborn, 60, passed away peacefully on Monday, April 23, 2018 at Eastern Maine Medical Center with family by her side. She was born on March 31, 1958 in Castine to the parents of Herbert and Nancy Sanborn. 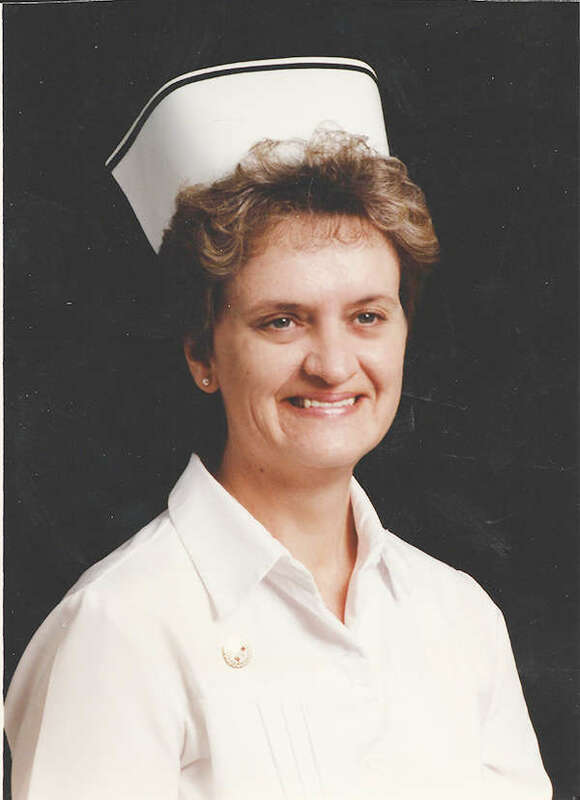 Terry was a graduate of Machias Memorial High School and attended Husson University from which she graduated in 1978. She worked at Washington County Children’s Program for 8 years and Child Development Services for 31 years as an Office Administrator. 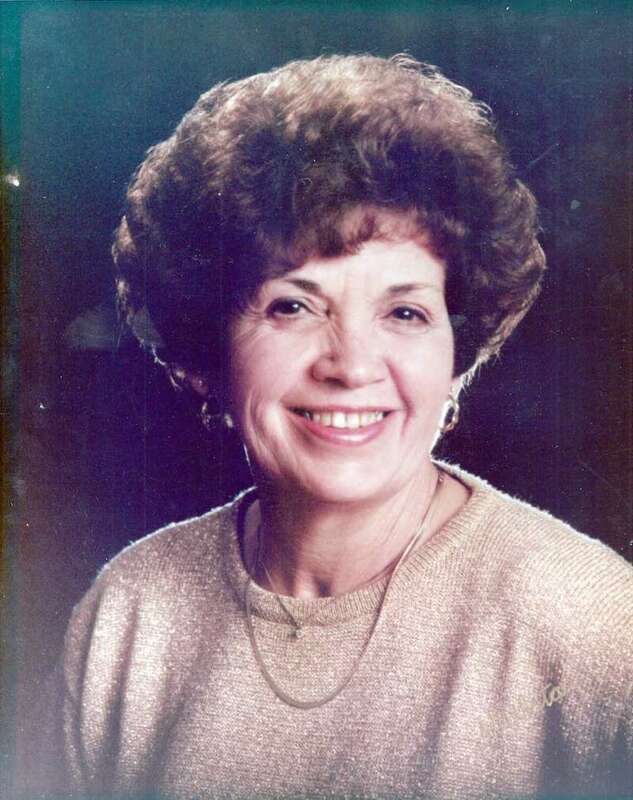 She was the chairperson of the Machias School Committee for 13 years and the AOS 96 Joint Board for 6 years. 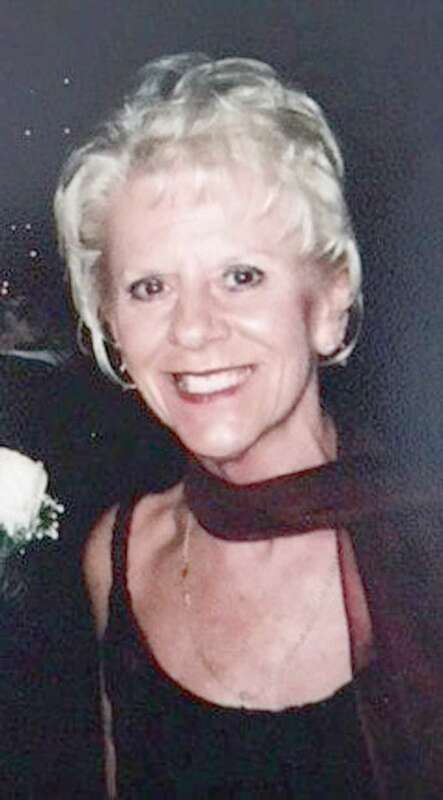 Constance Jane (Sinclair) Drongowski, 73, passed away May 6, 2018 at Narraguagus Bay Healthcare. She was born August 30, 1944 in Brooklyn, New York, the daughter of the late Reginald and Kathryn (Magee) Sinclair. Her family returned to Machias when Connie was two years old. She attended schools in Machias, and graduated from M.M.H.S. At age nineteen she moved to Michigan where she resided for 43 years, before returning to Maine, to the smell and sound of the ocean, which she loved so much.